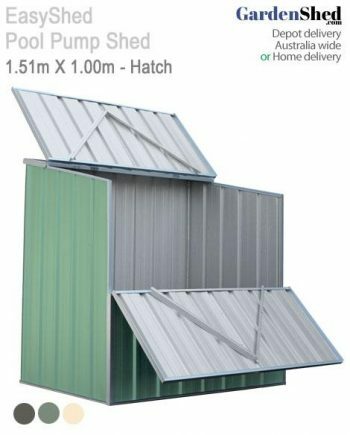 Got a swimming pool pump you want out of the sun and rain? 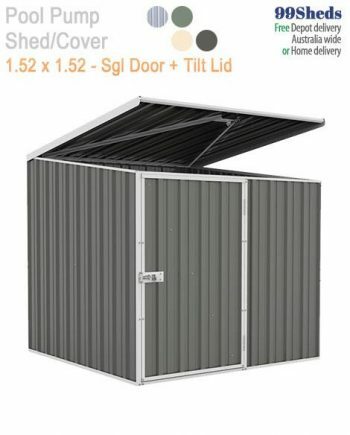 Get the pool pump shed / cover and still have easy access. 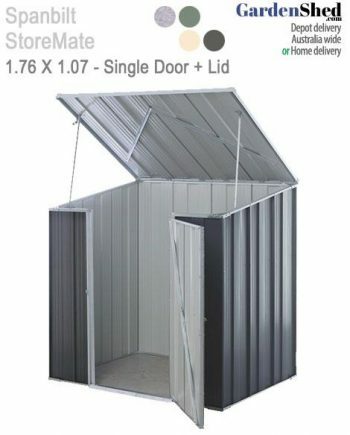 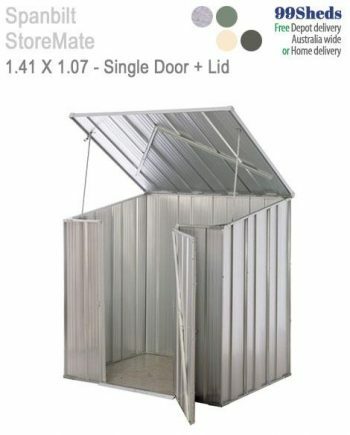 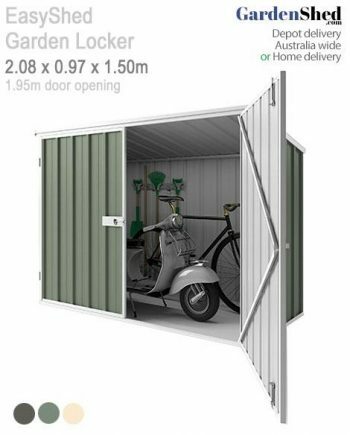 This model has a tilt lid for easy access and also a single door at the front.